Phew, what a scorcher! Yep, the sun’s out as London enjoys a blissful blink-and-you’ll-miss-it weekend heatwave. It won’t last long so make the most of the rays. Head down for a sing-song under the sun at Street Orchestra’s Big Busk in Lambeth. 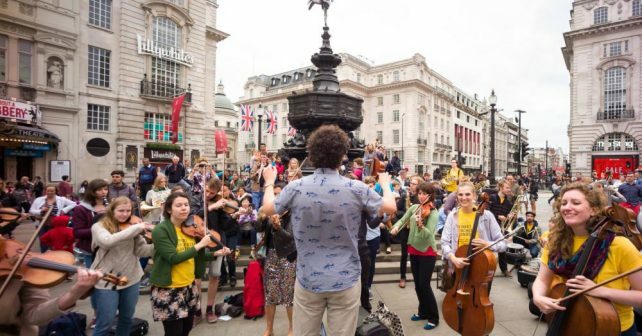 The family friendly FREE event at the Migration Museum will feature a live 40-piece orchestra who’ll be jamming alongside some of London’s best buskers. As you do! The FREE one-day event celebrates the English patron saint with a grand fete in Trafalgar Square. 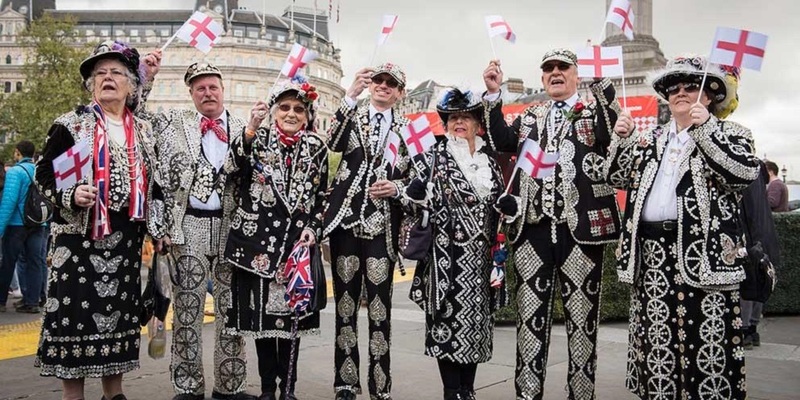 Look out for plenty of St George’s Cross bunting, stilt walkers and some pearly kings and queen.! 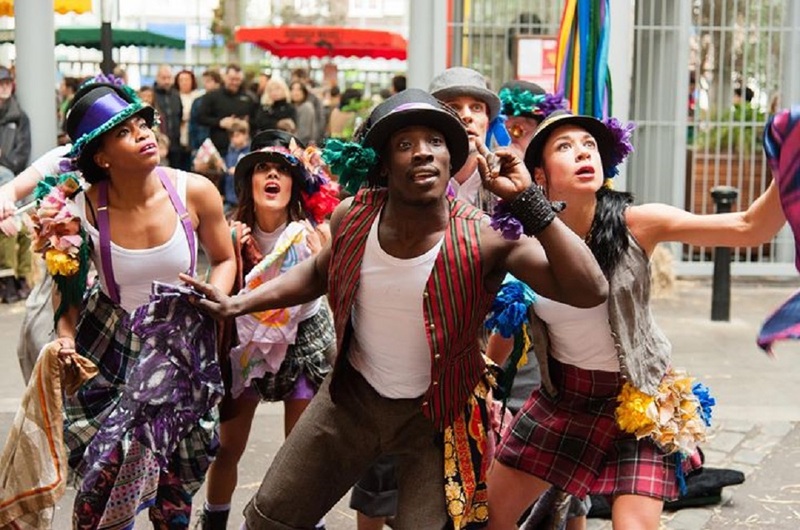 Little ones – and adults – can enjoy theatre performances and Morris dancing too. There’ll be food stalls and drinks for when you get peckish. If you can’t make the Saturday celebrations, fret not. Head over to Borough Market for a FREE afternoon of festivities at the Celebrate the feast of St George. There’ll be music, storytelling and live performances plus interactive games for the kids each telling the story of the Middle-Eastern born Roman soldier. It’s the perfect place to do it; St George is also the patron saint of butchers, shepherds and farmers. Who knew! 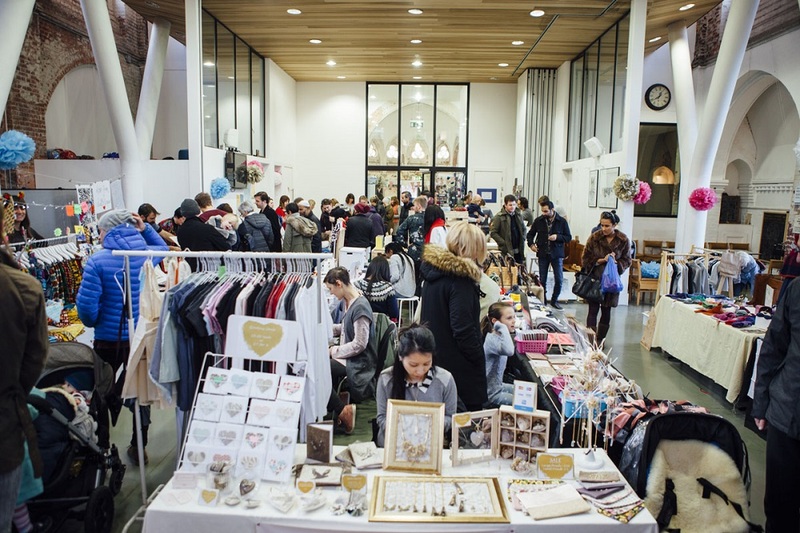 Go green this weekend with a two-day spring eco market in East London. Urban Makers East will feature workshops, activities for the little ones as well as buckets of veggie and vegan snacks to enjoy. Highlights include tunes from the 40-piece Art Kickers Urban Orchestra and pond dipping for the kids. This one’s out of this world! It’s all things intergalactic at the fab Space Rocks at The O2. 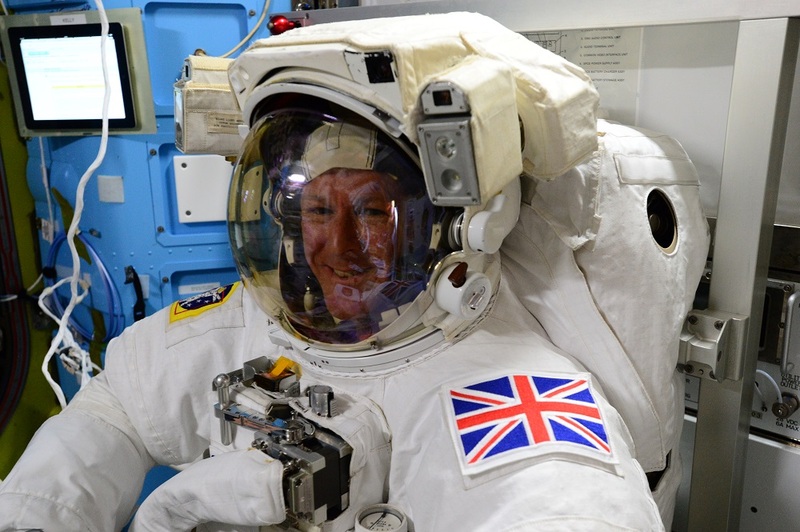 Kids can enjoy a one-off Space Academy with presentations from legendary Brit astronaut Tim Peake as well as scientists and engineers. Bigger kids can enjoy a chat with commander Peake plus Queen guitarist (and astrophysicist) Brian May. Later in the day there’ll be a unique synth set from Brit trio Arcane Roots. If it’s chilling to music you crave, try the Sunday Sessions – a FREE entry event that seeks to make independent music more accessible. 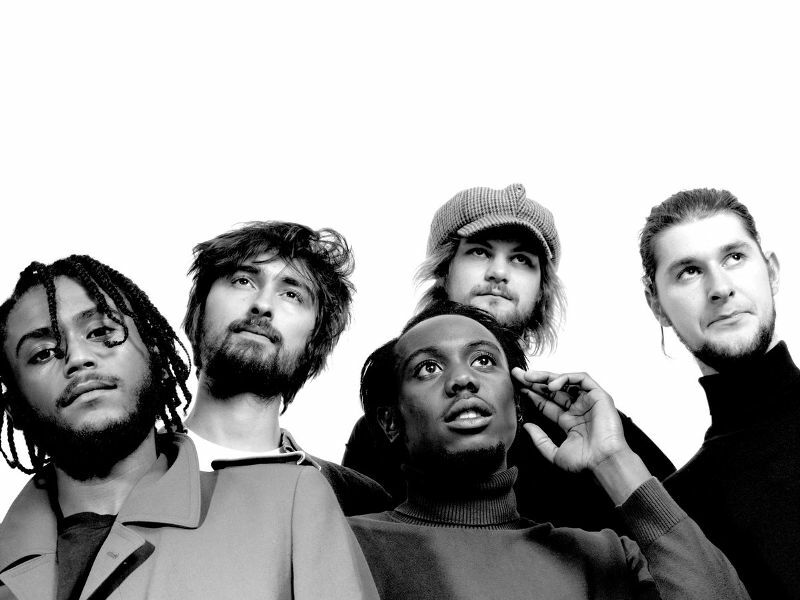 You’ll get to enjoy tunes from Brighton based band Just Like Fruiit (pictured above) plus London based artists, Catalina Kicks and Cloudy Galvez . Also on the bill, is Swedish singer-songwriter Axel Jansson and the Glaswegian band 100 Fables.